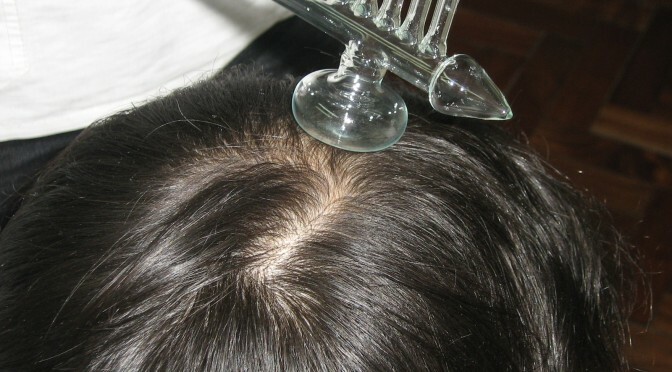 Stimulation treatment with massaging techniques combined with devices aiming the exercise of the scalp to recover its elasticity, thickness and to obtain a better blood supply on weakened areas. Its aim is to generate the delay of hair loss. The scalp must be injury free.